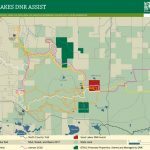 This 160-acre parcel in Grand Traverse County’s Whitewater Township is tremendously important from a recreational standpoint. 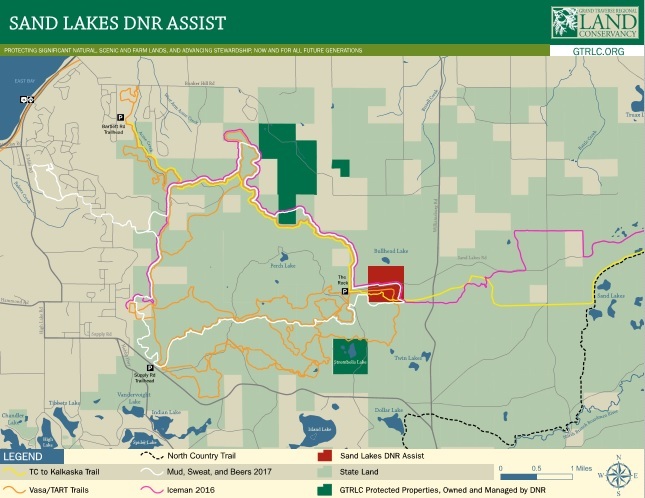 It’s surrounded on all sides by the Pere Marquette State Forest and serves as the main access point for Bullhead Lake. 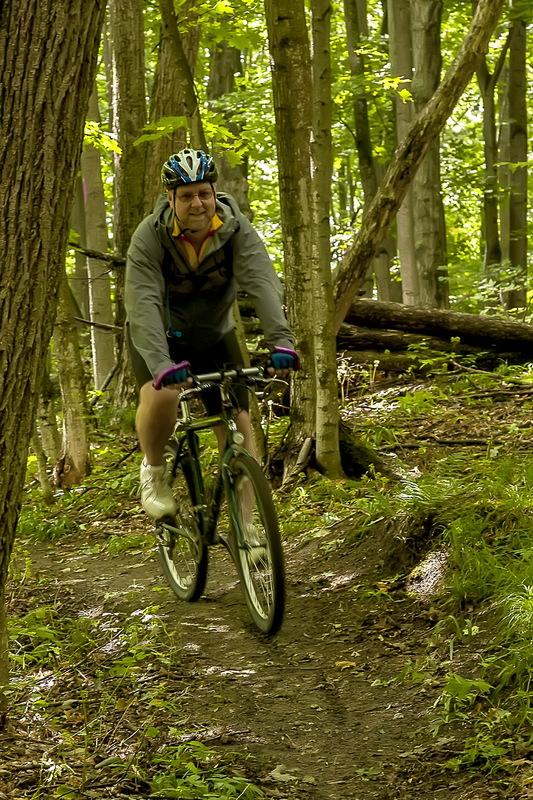 It contains a section of the Traverse City to Kalkaska Trail and has been used for nearly 30 years by the tremendously popular Iceman Cometh Challenge mountain bike race. In addition, the parcel is also used for the Mud, Sweat and Beers mountain bike race and is enjoyed by thousands of individual hikers, bikers and skiiers each year. Grand Traverse County owned the land since 1977 and decided to sell it this year as part of a plan to alleviate pension debt. The parcel had been on GTRLC’s land protection radar for years, and when it was listed for sale in late May, GTRLC sprang into action and had a purchase offer to the county within a matter of days. Fortunately, the county accepted GTRLC’s offer over multiple higher bids. GTRLC plans to sell the land to the state of Michigan within the next few years. Your generosity will help cover the expense of acquiring the property and costs associated with three years of property taxes, interest on the loan used to acquire the property, appraisal and environmental due diligence work, title and other transactional work, insurance liability and and more. The Iceman race is offering a generous challenge grant in which it will match every donation dollar for dollar, up to $20,000.